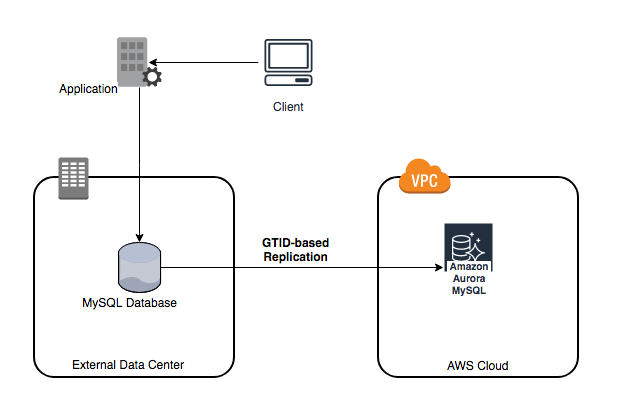 In this blog post, we discuss the advantages of GTID-based replication and support of Amazon Aurora for MySQL. Another Database Migration Playbook goes live—migrate from Microsoft SQL Server to Amazon Aurora MySQL! Databases are core to many of our applications at Intuit. The database team has been working out which architecture to standardize on and what run books and tools to build in order to migrate and then operate in the cloud. 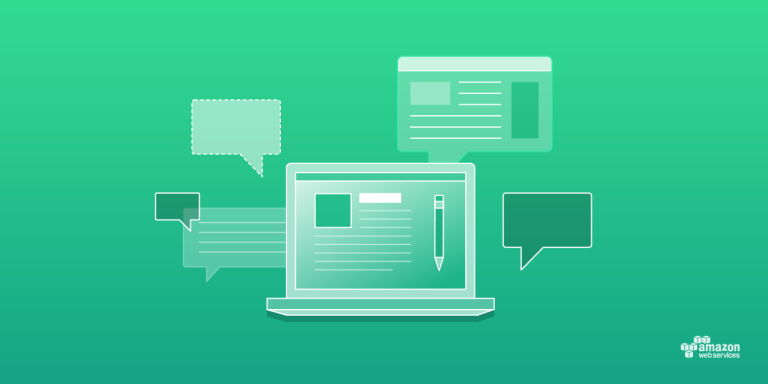 We realized that the fastest way to resolve our questions would be to take one of our existing on-premises applications and run it through an actual migration to Amazon Aurora.